Play the demo in your browser. Take your kids to the Jungle anytime! 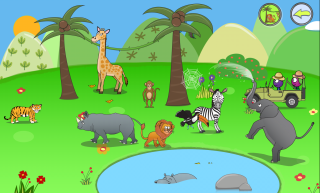 Let them play with the funny elephant, listen to the exotic birds and touch the cute lion! 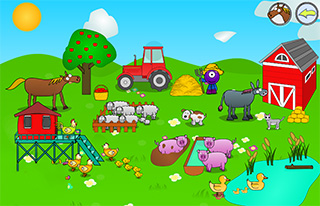 'Playtime' is a collection of three beautiful educational games for children aged 3-6. 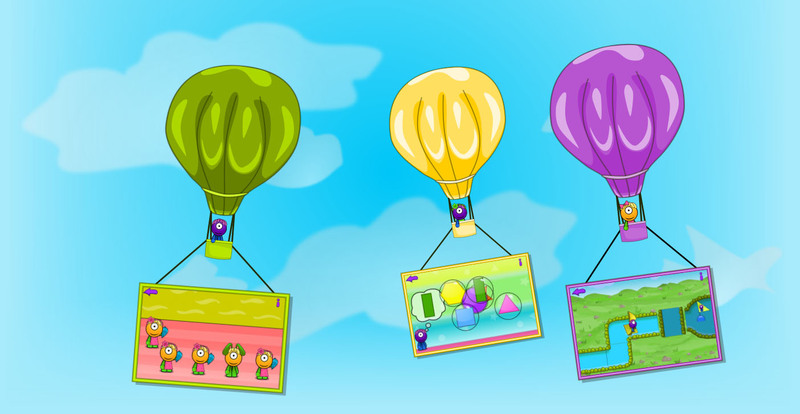 The games are specially designed to combine entertainment and learning. They develop skills such as observation, shape and colour recognition and general problem solving. 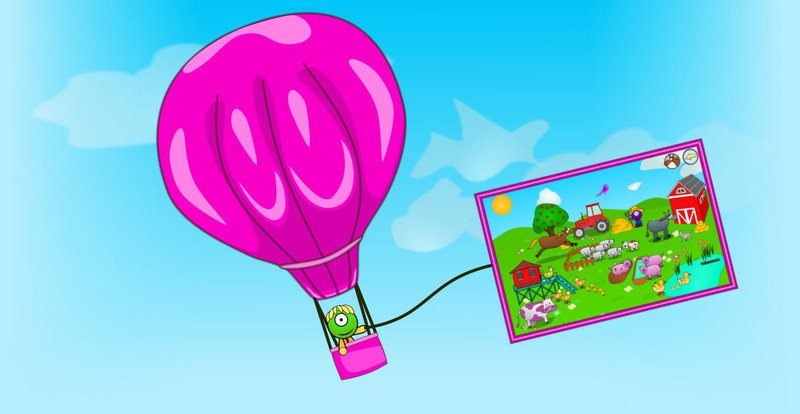 The menus are simple so that the children can easily jump from one game to another. 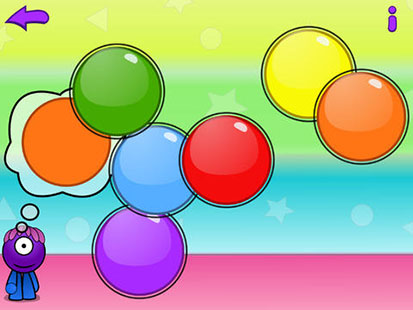 The games are easy to start playing with and get more challenging gradually. They do not contain text, so they are suitable for children of any age and linguistic ability. 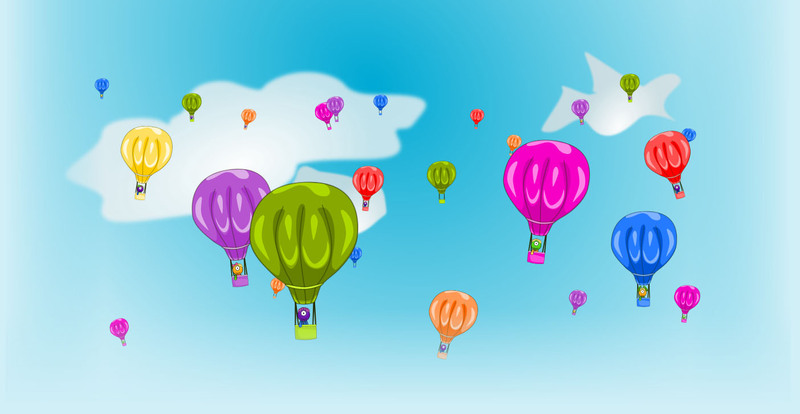 At the end of each level, the kids receive positive feedback with happy music and animation. Babalonia kids is a safe app because it does not have advertising of any kind, web access, external links, unwittingly purchasing app content or credits. The game is designed to combine entertainment and learning. It develops kids' visual memory and improves their general problem-solving skills. 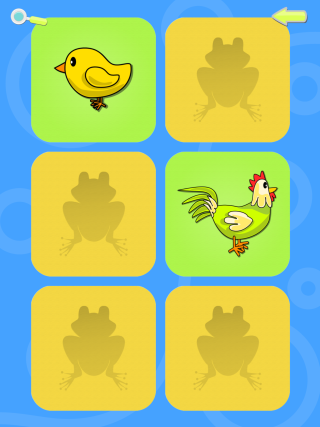 The levels match preschoolers' skills and the peeking feature helps confidence-building. 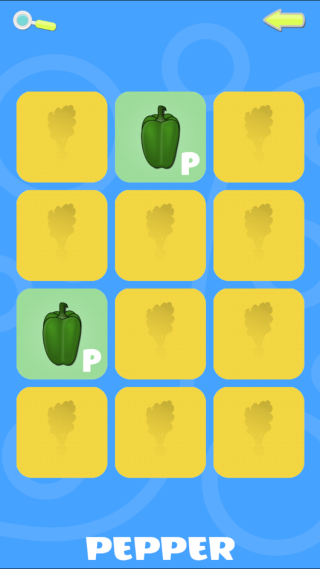 Memory - Fruits & Vegetables is a simple and delightful game with cards for children aged 3-6. Initially, all cards are turned face down. Tap on a card to turn it over, and memorize it. Then tap on another card to find its match (i.e. the same picture). If you find the matching card, both cards disappear. Otherwise, both cards flip over and you get another try. You can contact us for any help, questions or ideas. Memory - Animals is out! Jungle - Animal sounds is out! Farm - Animal sounds is out! Our newest game for 3-5 year olds is ready! You can now play the game online or on your mobile device. Copyright Babalonia 2013. All Rights Reserved.